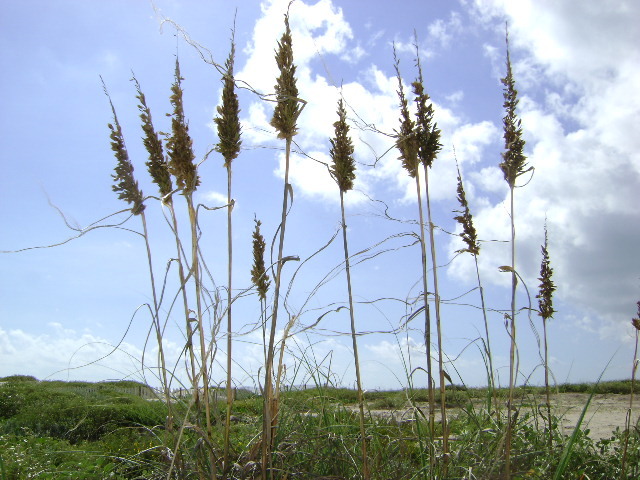 The City of South Padre Island was recently awarded a grant that will result in the planting of 180,000 indigenous plants to help in the ongoing dune restoration effort. The award covers the cost of the vegetation, manpower and equipment. The city was awarded the grant, based, in part, on the partnership between South Padre Island and Surfrider Foundation South Texas Chapter, a volunteer organization that has assisted in providing manpower in past restoration efforts. The grant will fund an 18-month project that will begin in Oct. 2012 and consist of 14 volunteer planting events. This project will not cost the city anything. If you want to volunteer contact the Surfrider Foundation.